After their success they have launched 2016 flagship killer named it as OnePlus Two. Bharti Airtel Limited (“Airtel”), the third largest mobile services provider globally. Having operations in 20 countries across Asia and Africa, September 3, 2015 announced a first-of-its-kind exclusive partnership with OnePlus. 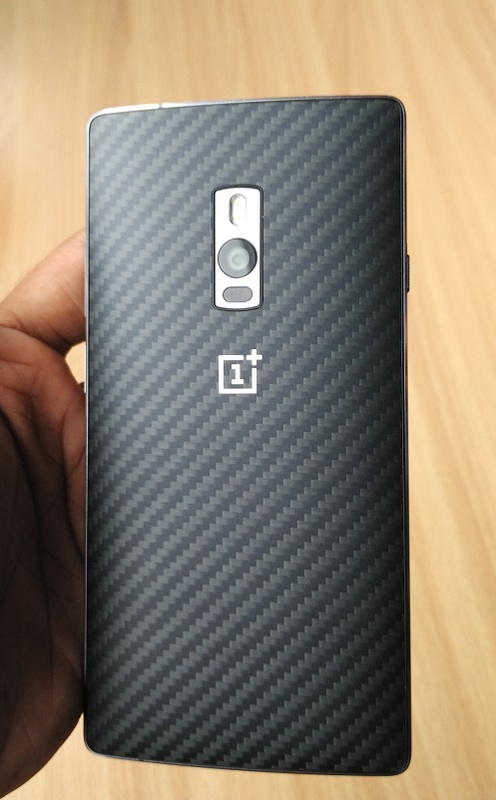 Fast growing global technology startup with presence in over 35 countries, for its highly anticipated flagship smartphone – OnePlus 2. 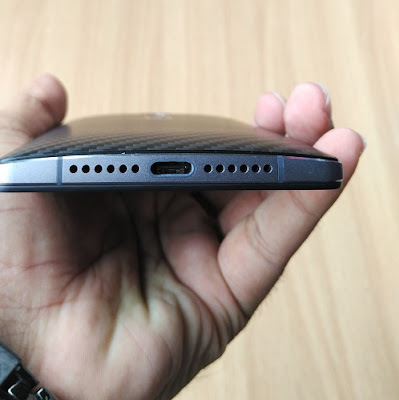 Starting tomorrow (Friday, September 4), OnePlus fans will be able to easily experience the OnePlus 2 across 50 Airtel stores in Delhi, Bangalore and Mumbai. 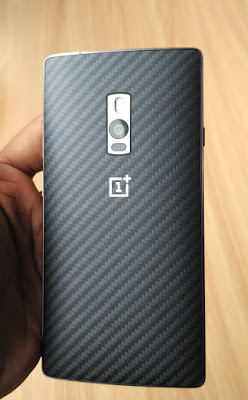 Customers who upgrade their existing SIM for an Airtel 4G SIM or opt for a new Airtel 4G connection will also stand a chance to receive a OnePlus 2 invite for getting their OnePlus 2 device. 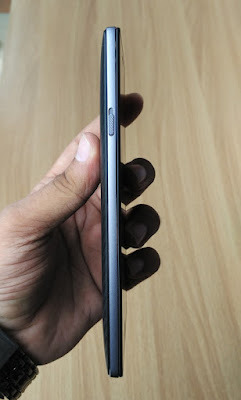 The invites will be handed out on a first-come-first-serve basis to customers with an Airtel 4G connection. Please log on to http://www.airtel.in/oneplus2/ for the list of stores offering these exclusive deals and for more details. 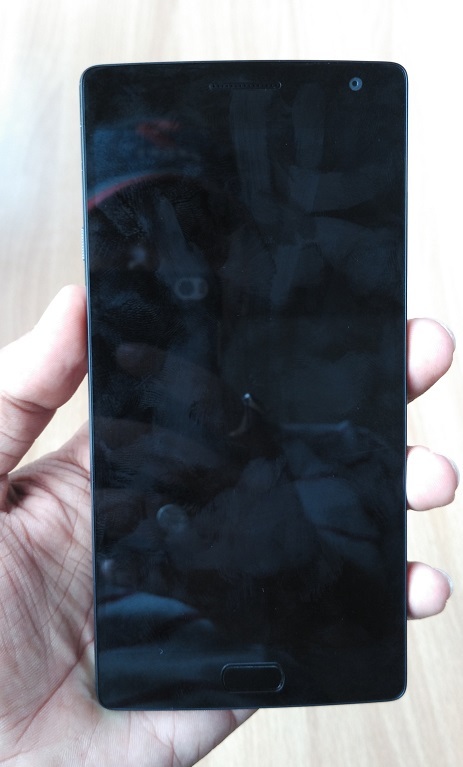 Click here to learn more about OnePlus 2. So here is all about exclusive partnership between Airtel and OnePus Two tech giant. If you have nay comment or query do comment here. Stay tuned for more updates. Thanks fro reading.